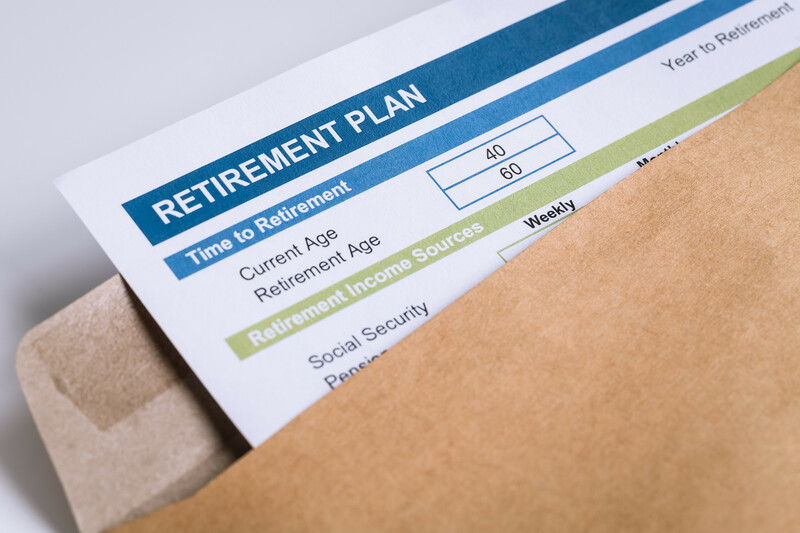 Many individuals will have made significant contributions to the Canada Pension Plan (CPP) over the course of their working life. Generally speaking, every person over the age of 18 who works in Canada (outside of Quebec) and earns more than a minimum amount ($3,500.00) is required to contribute to the Canada Pension Plan. This is the case regardless of whether you are an employee or you are a self-employed individual. In some cases, you and your spouse or common-law partner will have made significant contributions to the CPP as a family unit over the course of your relationship. When a couple separates, these contributions can generally be divided between the parties, even if one party did not make contributions to the CPP. However, there are certain requirements that need to be met, before a party is eligible to request a credit split. Some clients who are going through a separation ask if CPP credit splitting must be done. The answer is that once one of the parties requests a CPP credit split (assuming the eligibility requirements have been met), the Minister of Employment and Social Development must divide the CPP credits. While it is not mandatory that one of the parties applies for CPP credit splitting, it is something to consider when contemplating a divorce and the division of assets. It is important to note that generally, a spousal agreement does not prevent a credit split. The benefits of credit splitting will vary depending on the circumstances of the individuals involved. In some cases, a credit split can have a major impact, while in other cases, the impact is minimal. 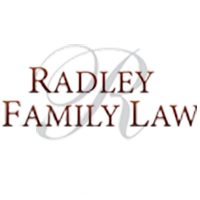 For more information on CPP credit division in the context of a family breakdown, please contact a Radley Family Law Lawyer.